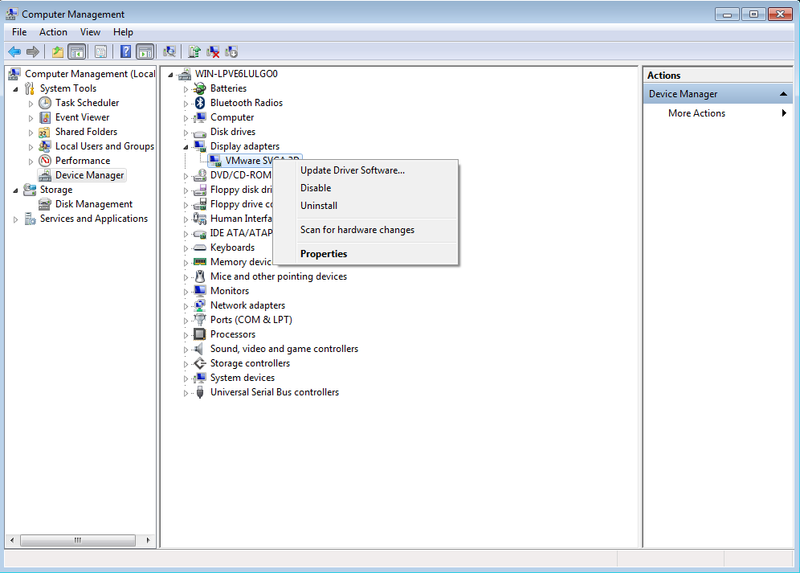 Ali Ayoub's Blog: [MAC OS] "VMWare Tools has modified the user Interface size Settings. You must log off ..."
[MAC OS] "VMWare Tools has modified the user Interface size Settings. You must log off ..."
"VMWare Tools has modified the user Interface size Settings. You must log off ..."